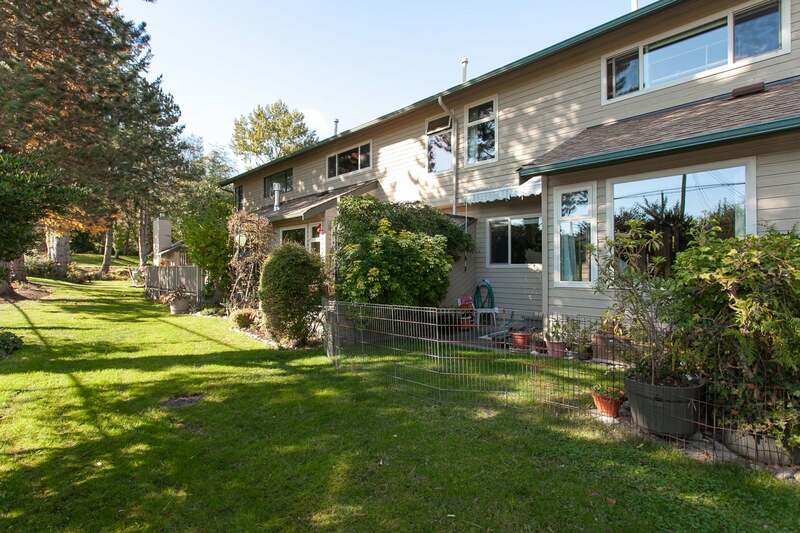 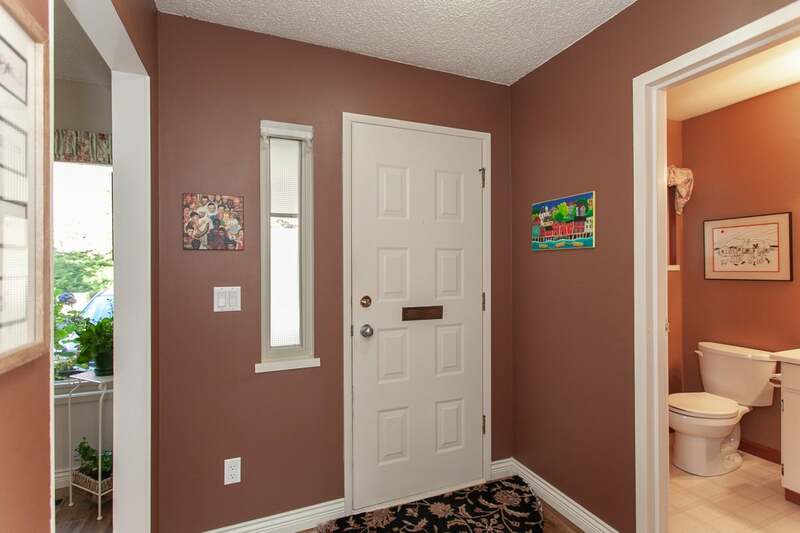 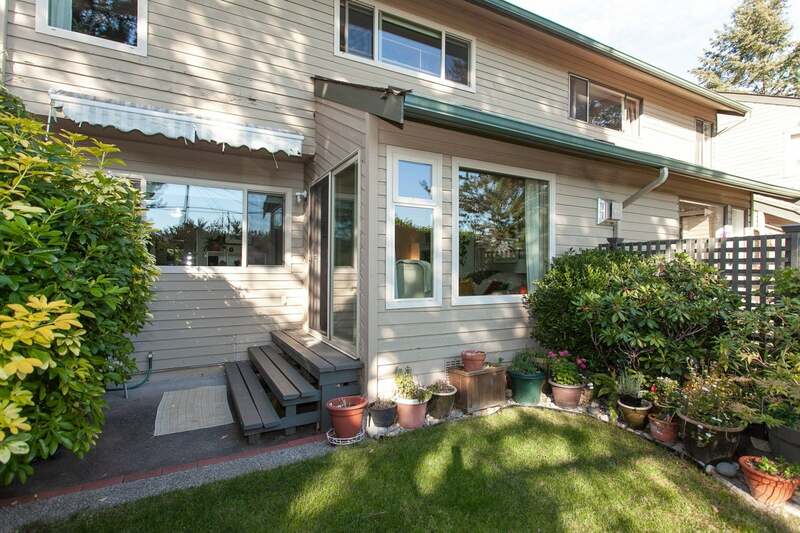 Meticulously maintained, nicely updated Alderwood townhouse! 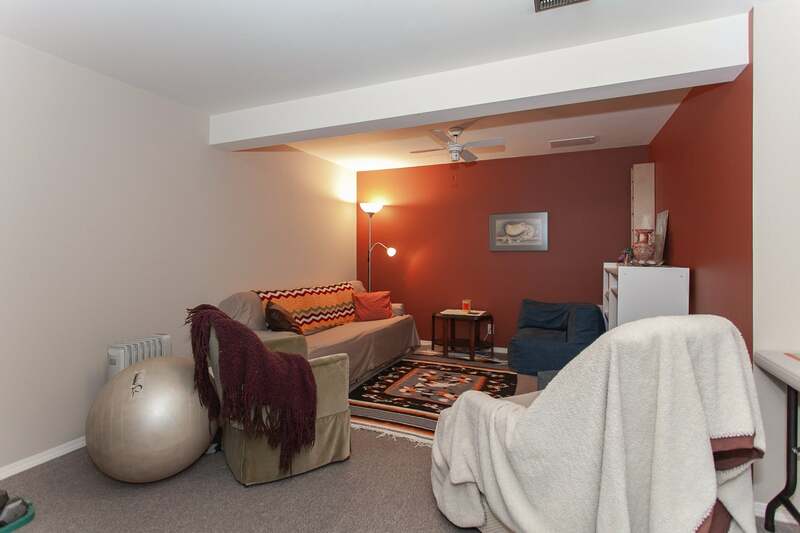 This complex is a gem. 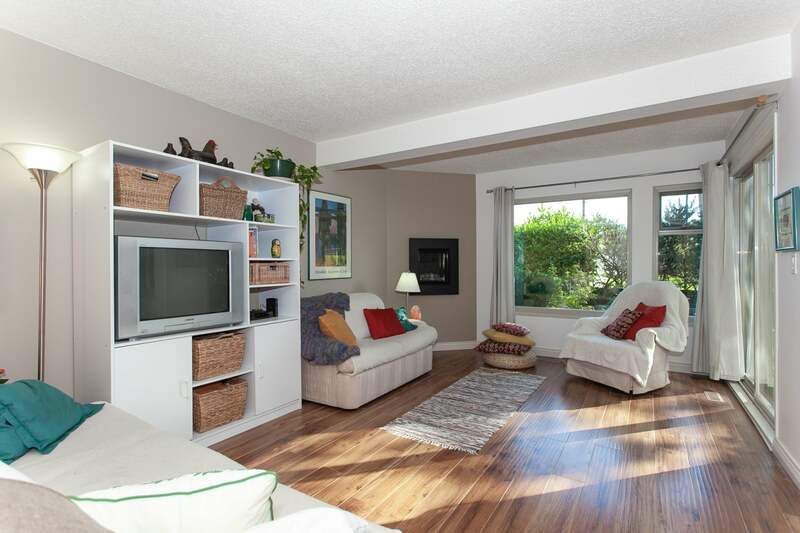 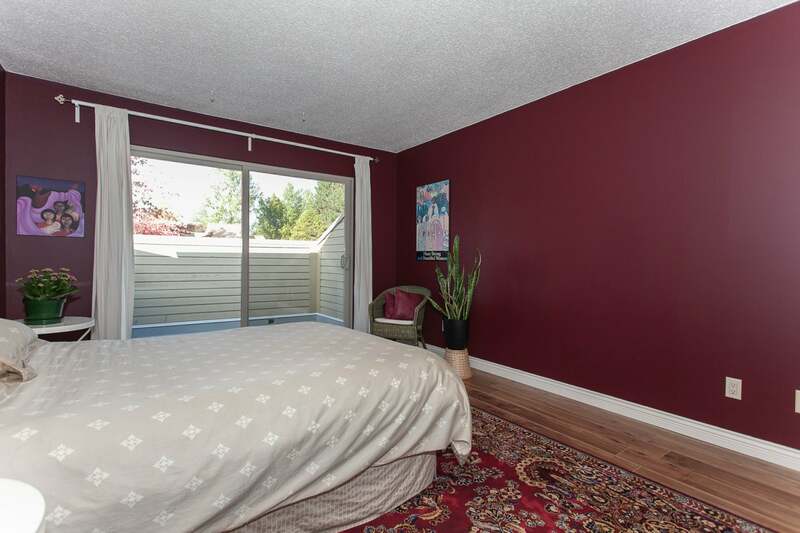 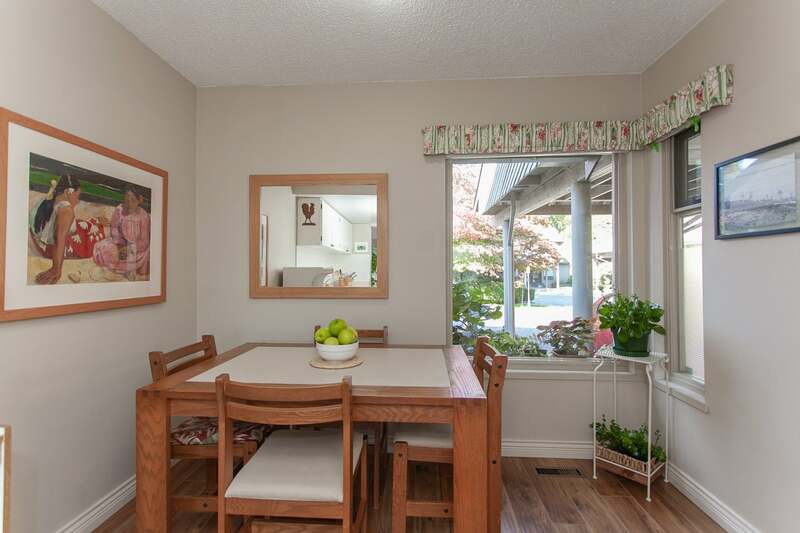 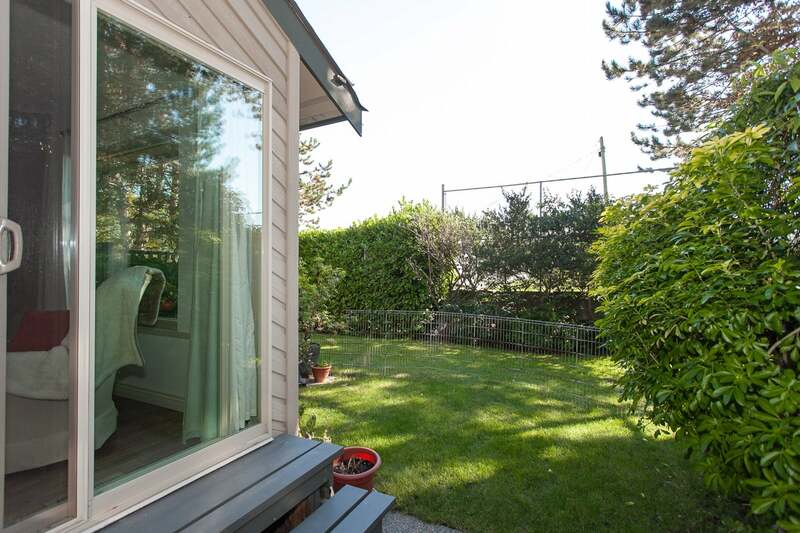 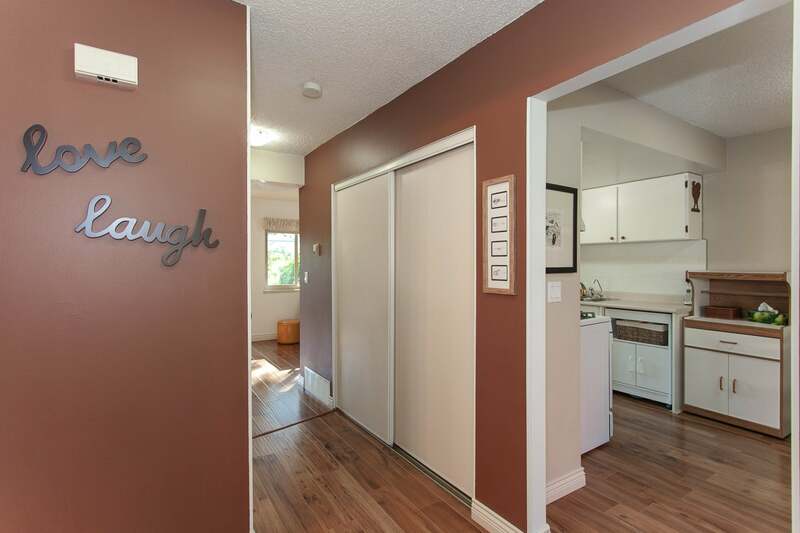 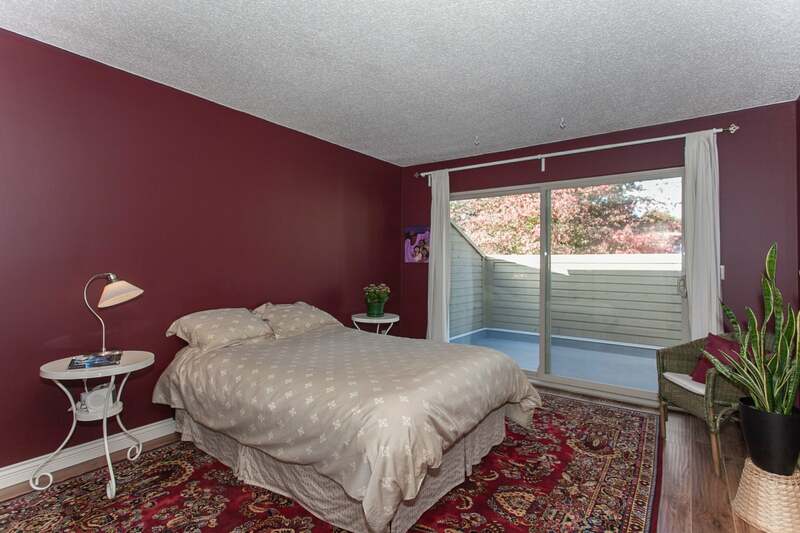 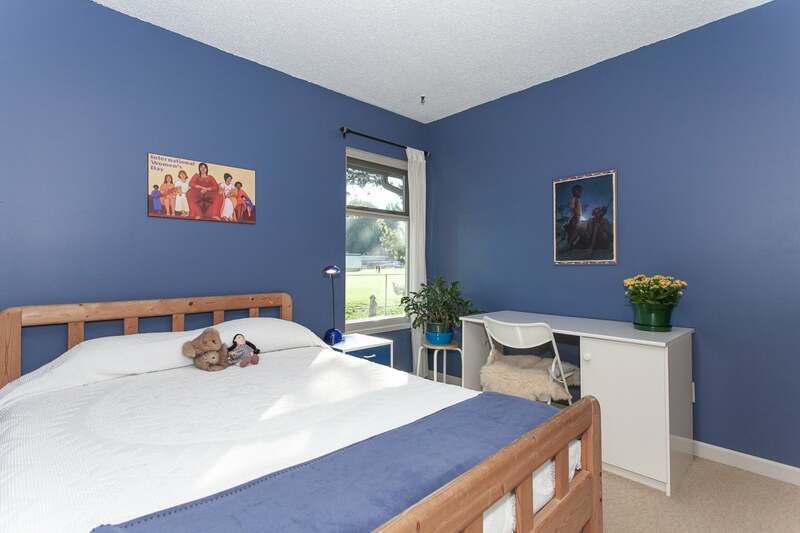 Centrally located in South Surrey within walking distance to shops, schools, services, and transportation; surrounded by parkland with mature landscaping, walking trails and ponds; and with basketball and tennis courts it offers something for everyone in your family. 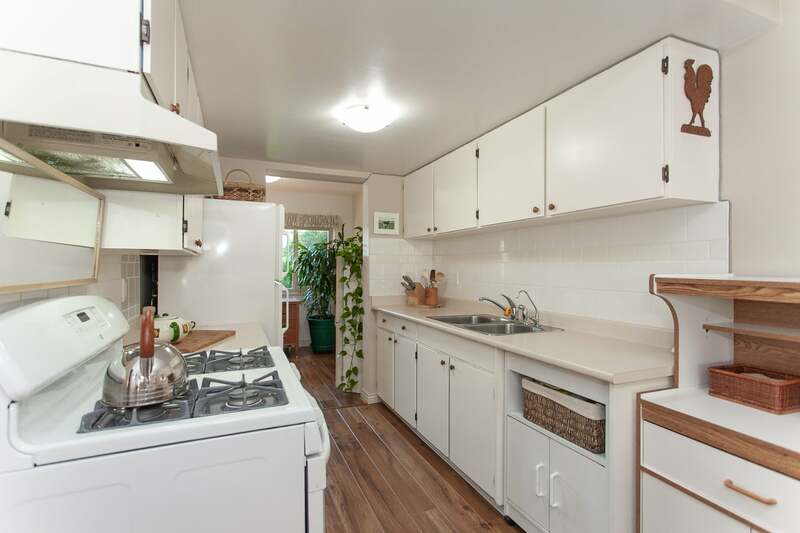 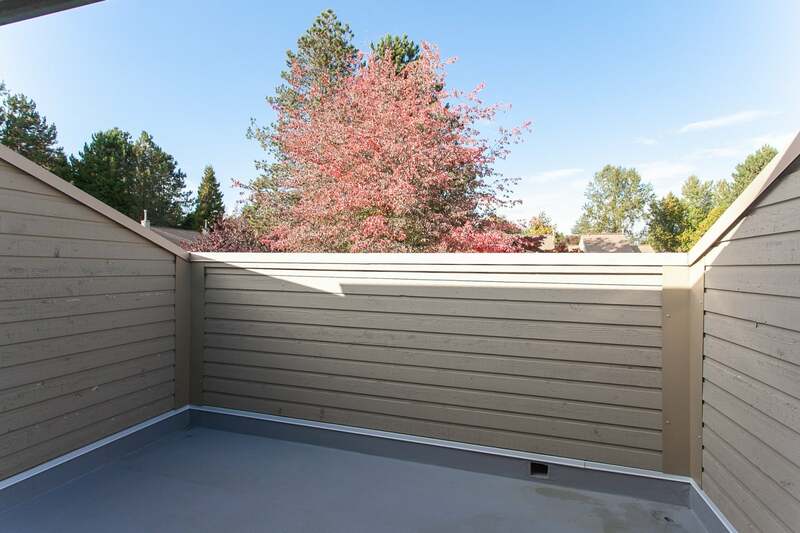 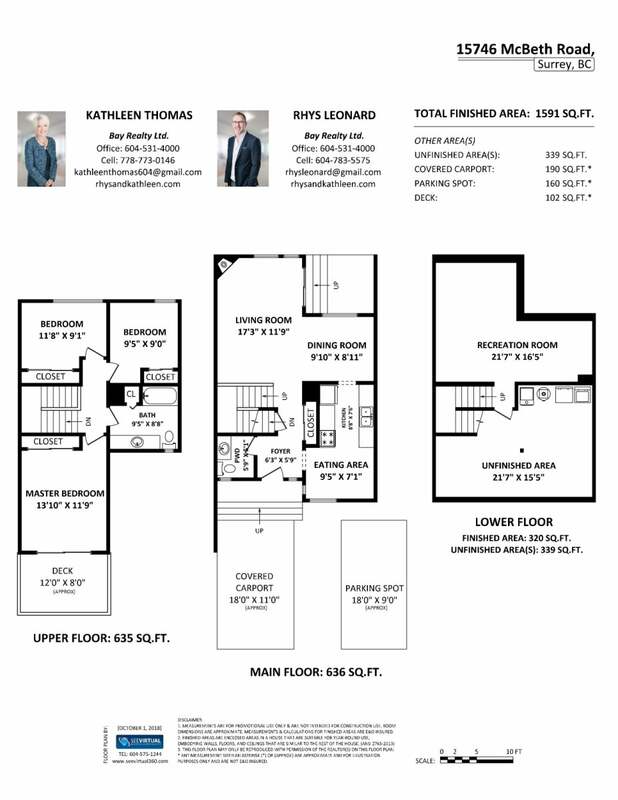 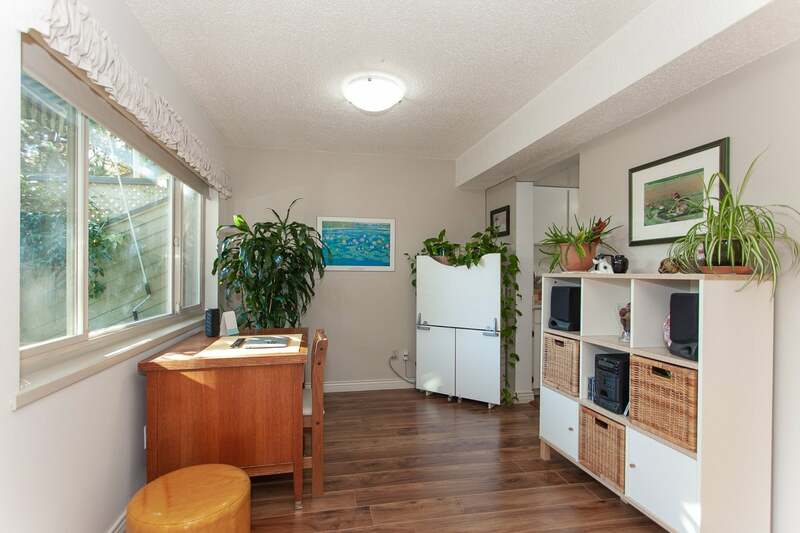 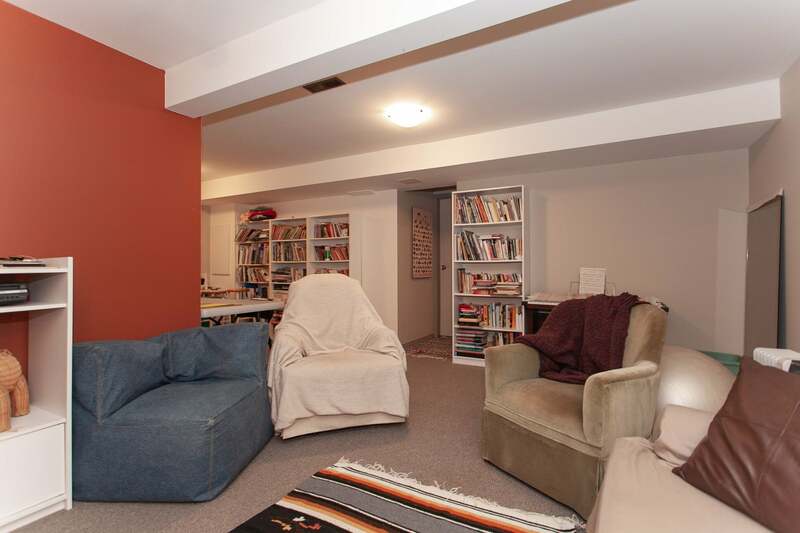 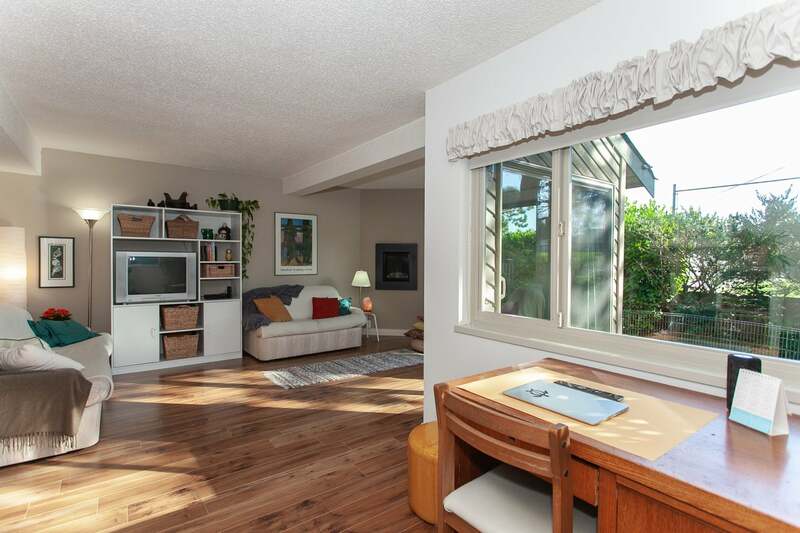 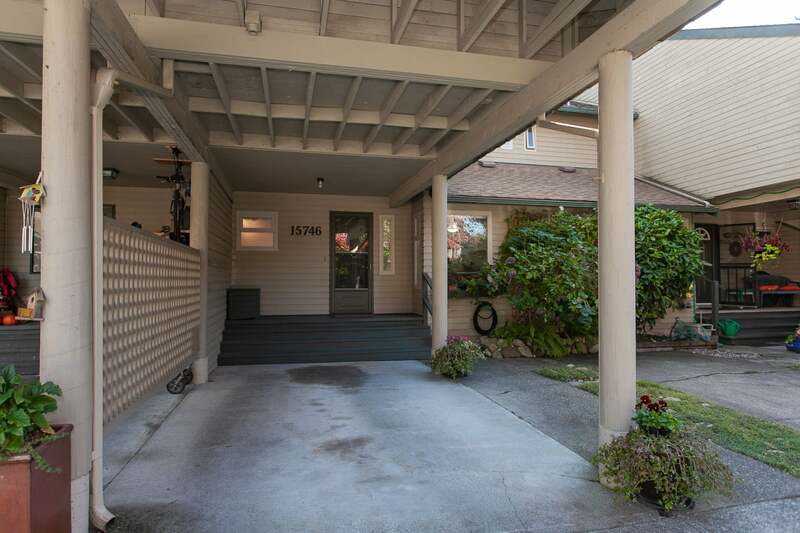 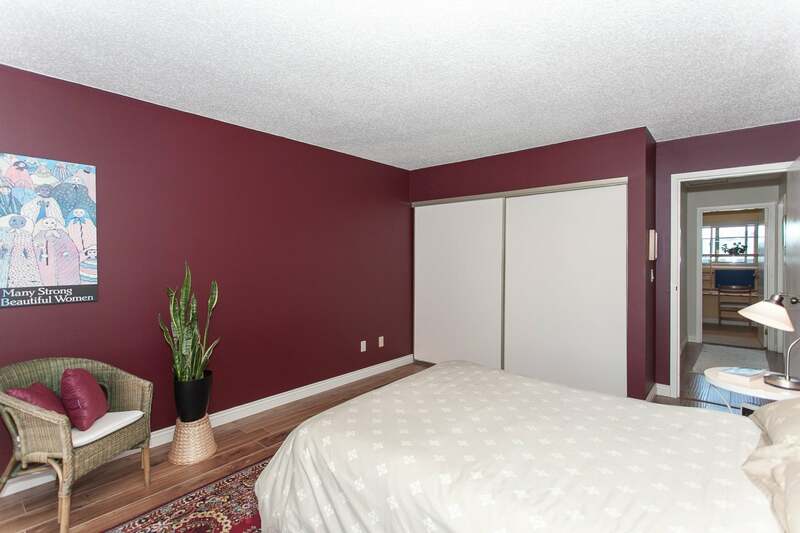 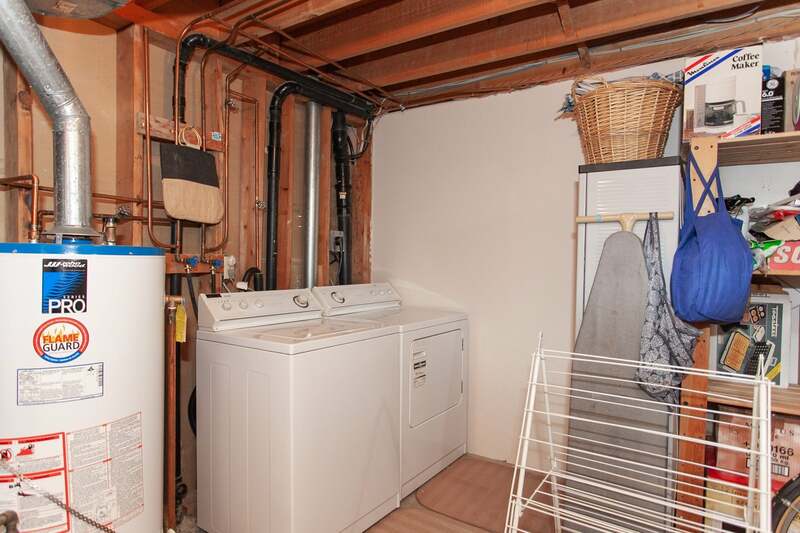 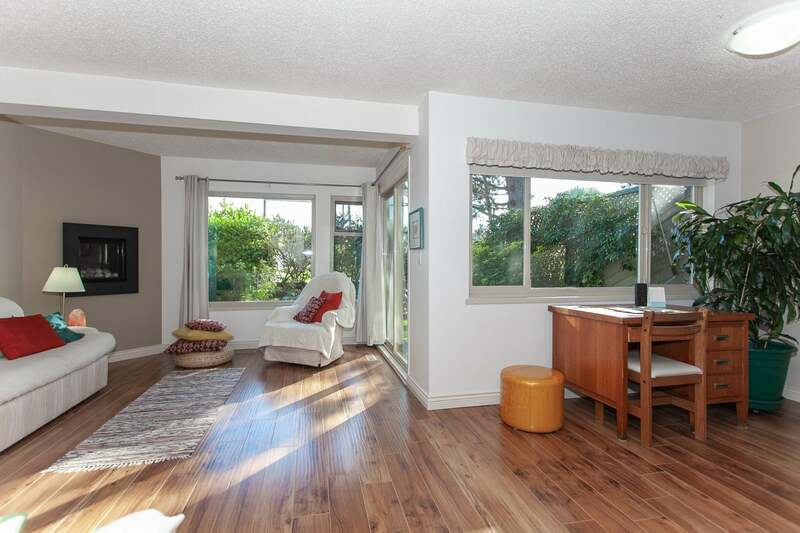 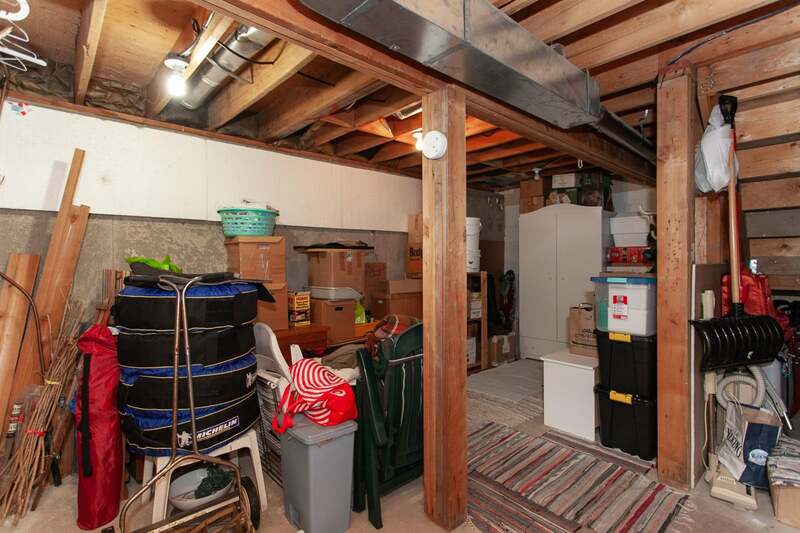 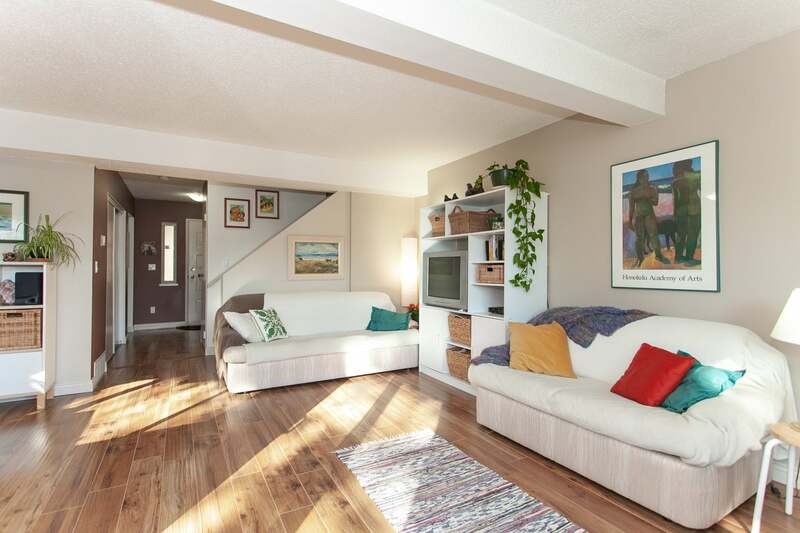 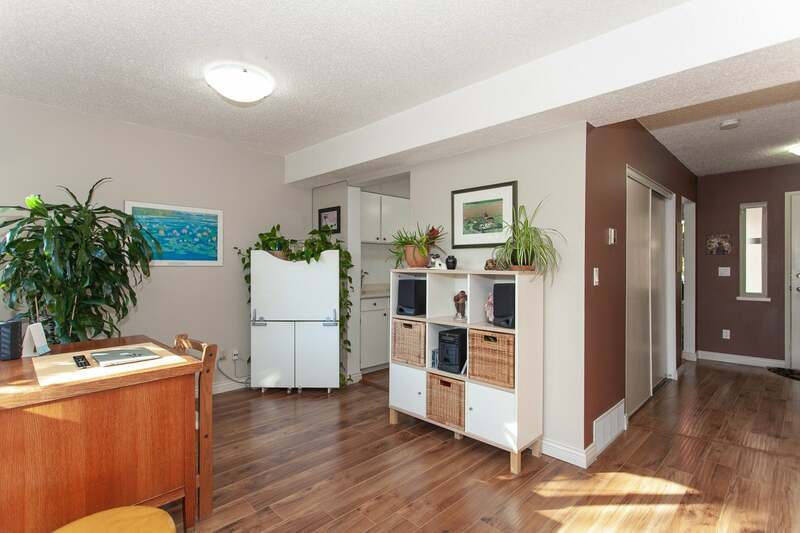 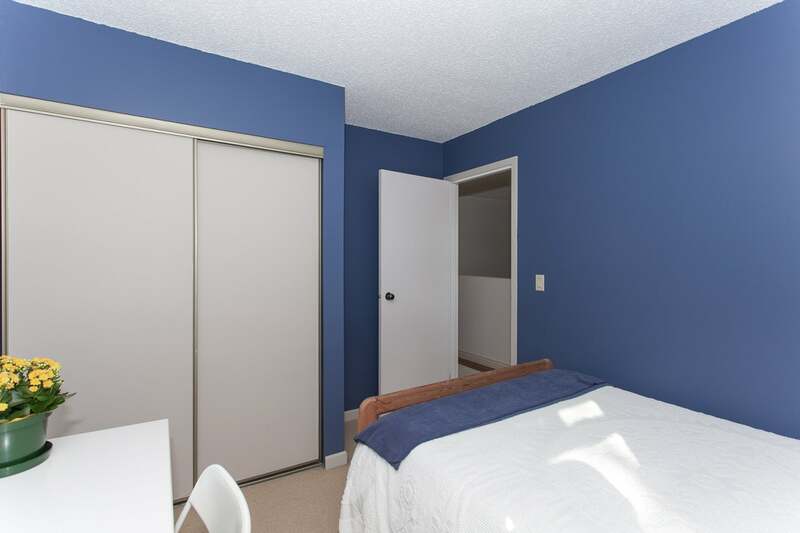 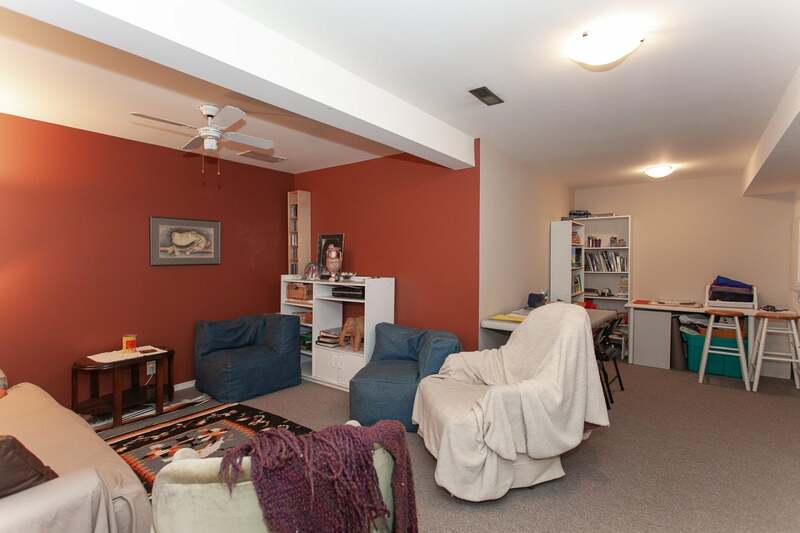 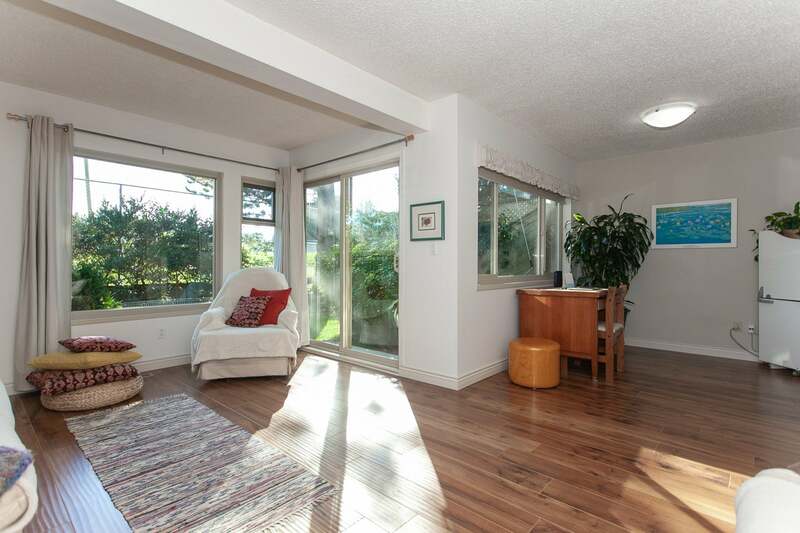 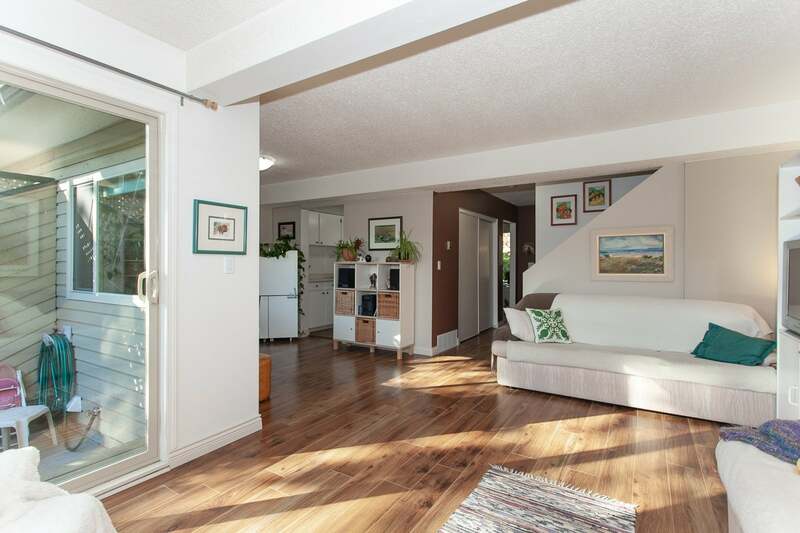 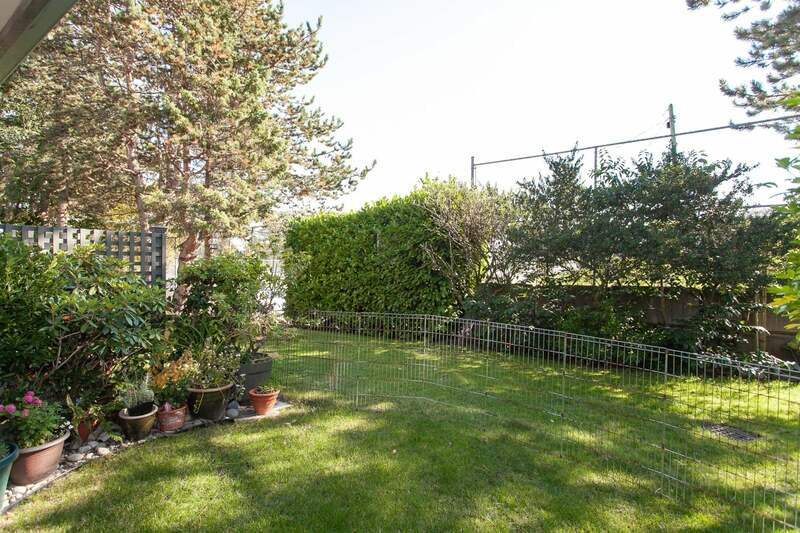 This south facing townhouse backs onto greenspace for maximum privacy, has main level access for the front entry and backyard, and is perfect for families with its three spacious bedrooms up, a rec room down, and an additional unfinished 320 square feet in the basement. 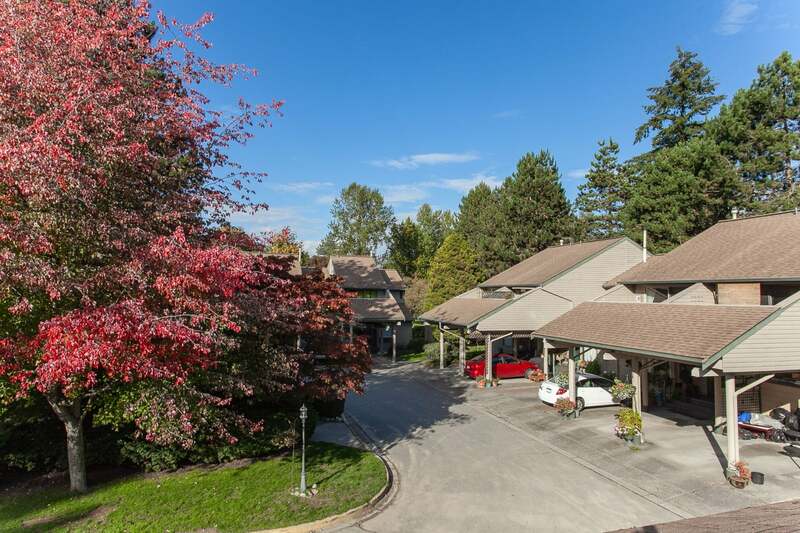 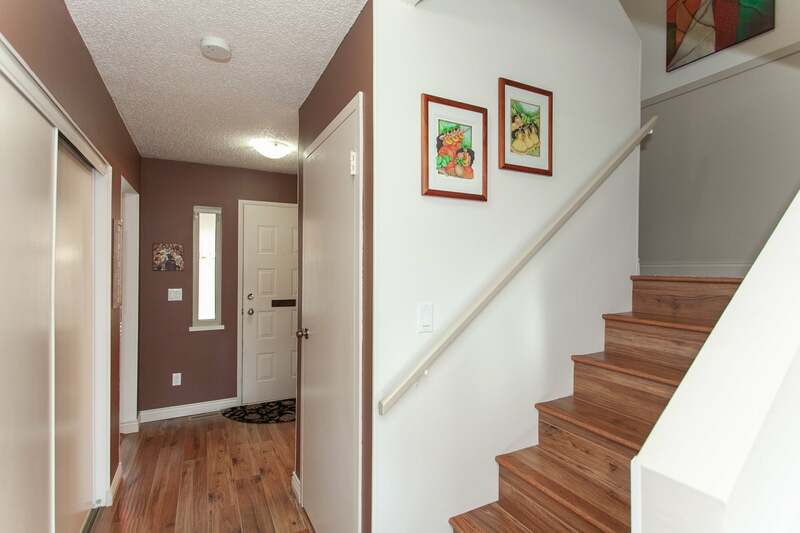 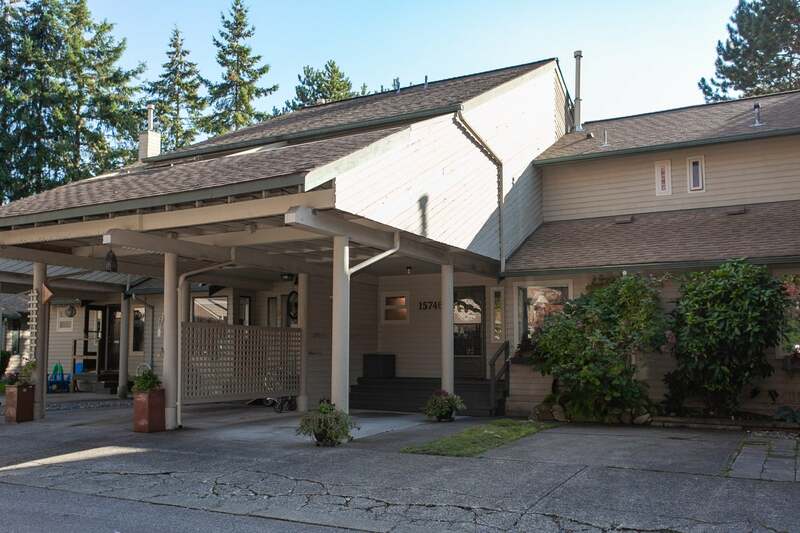 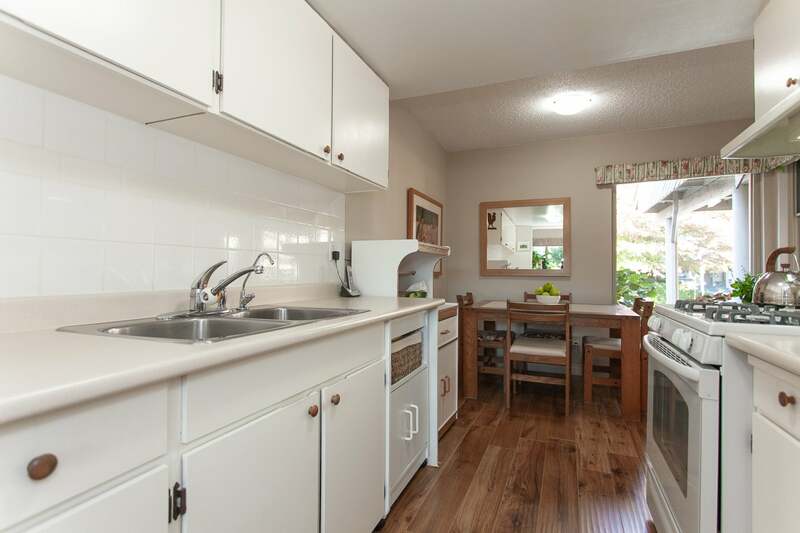 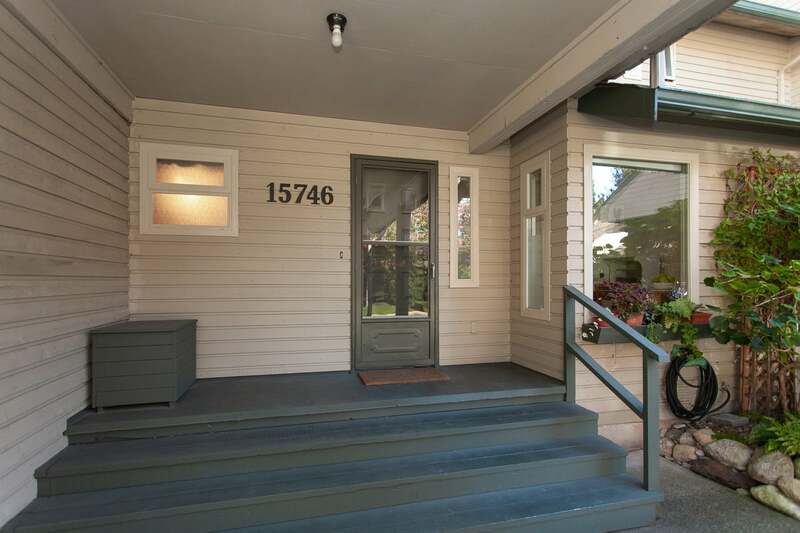 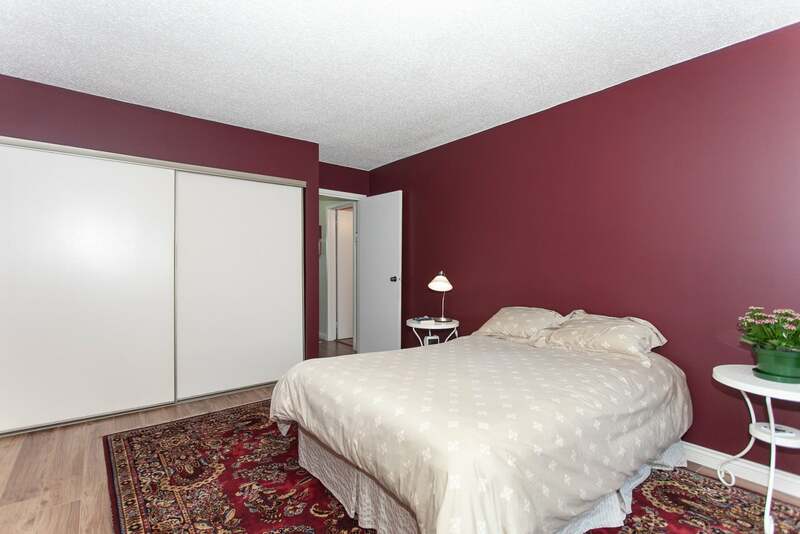 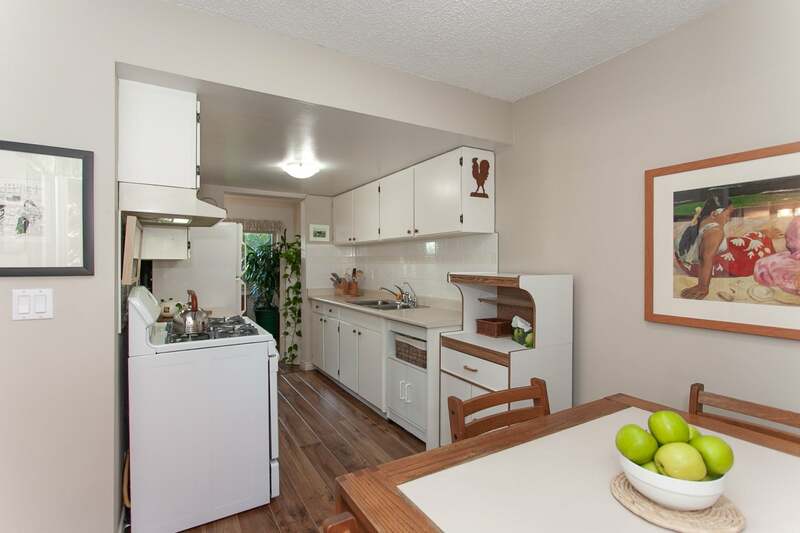 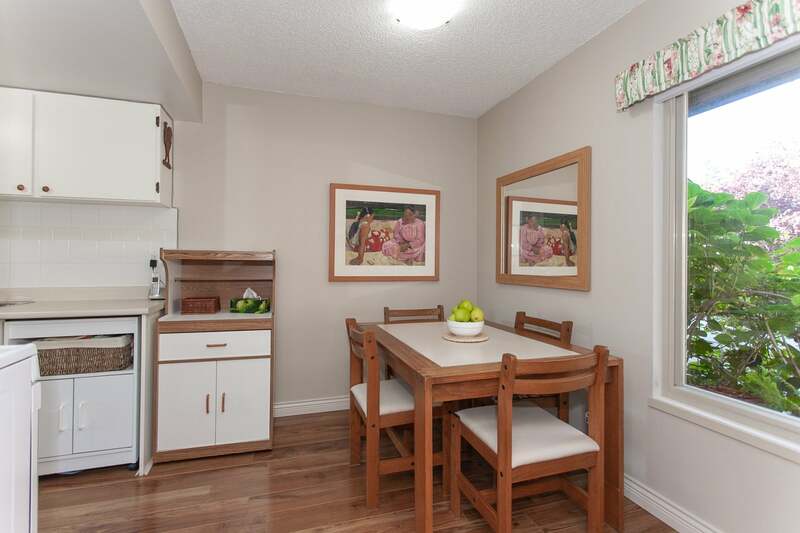 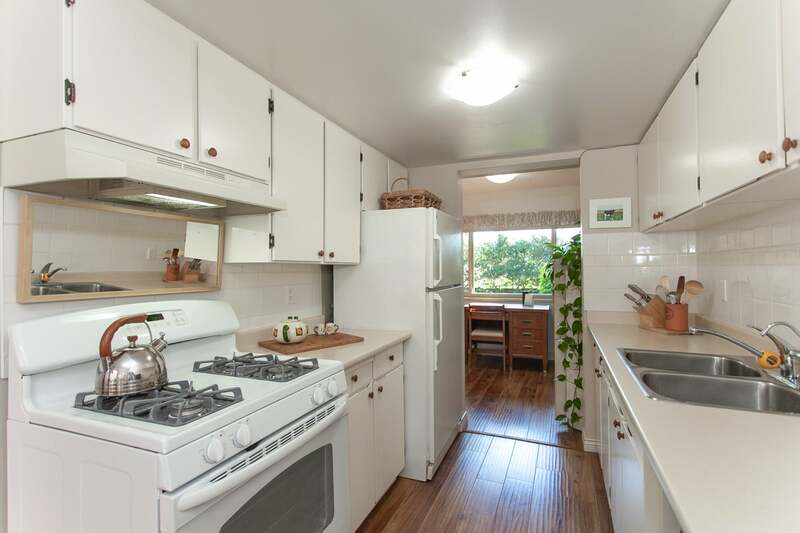 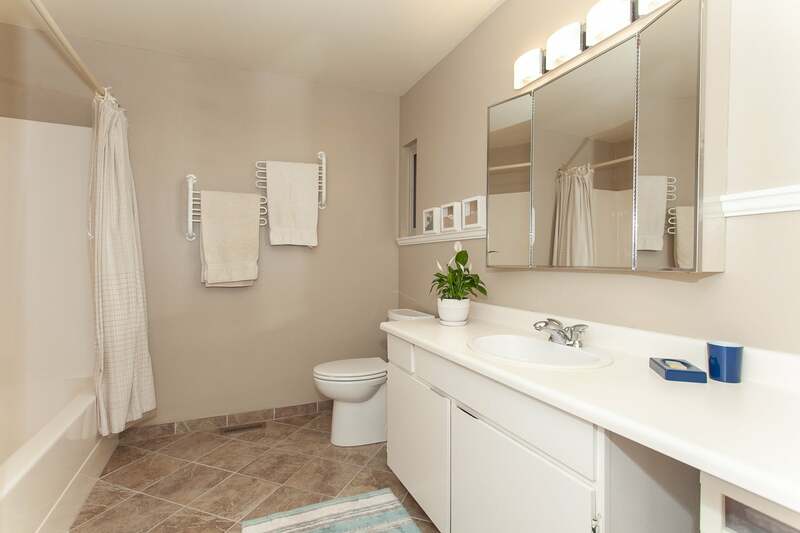 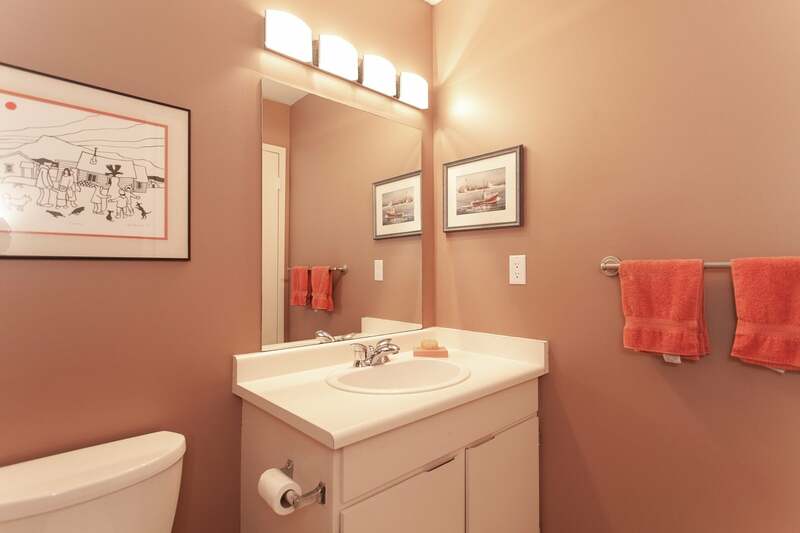 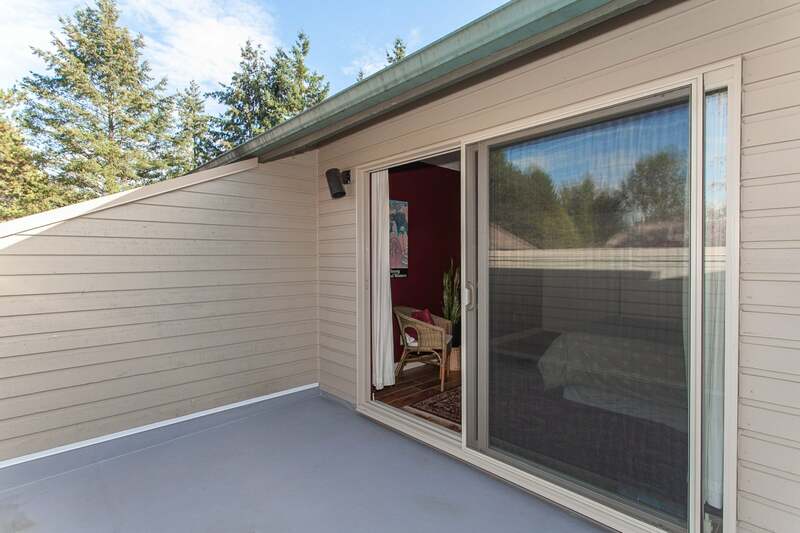 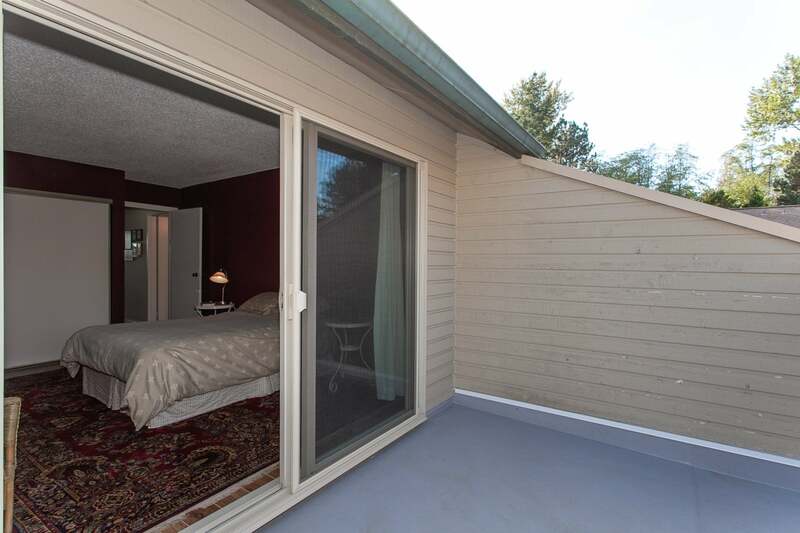 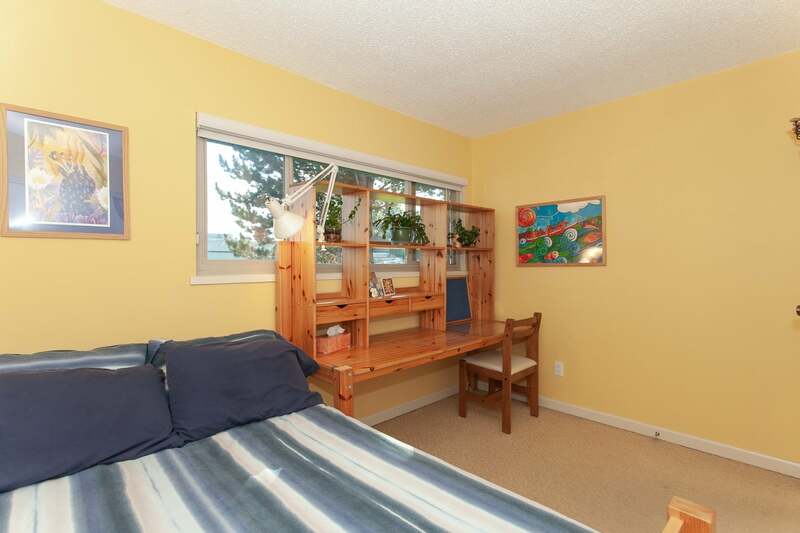 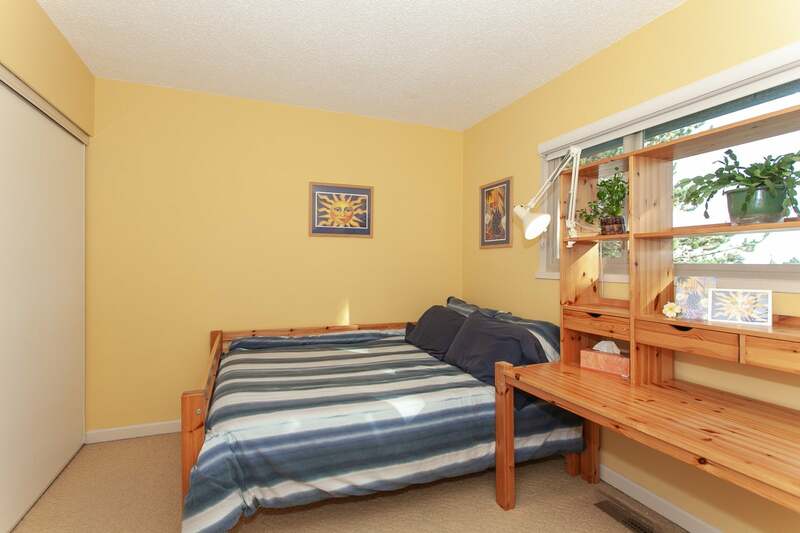 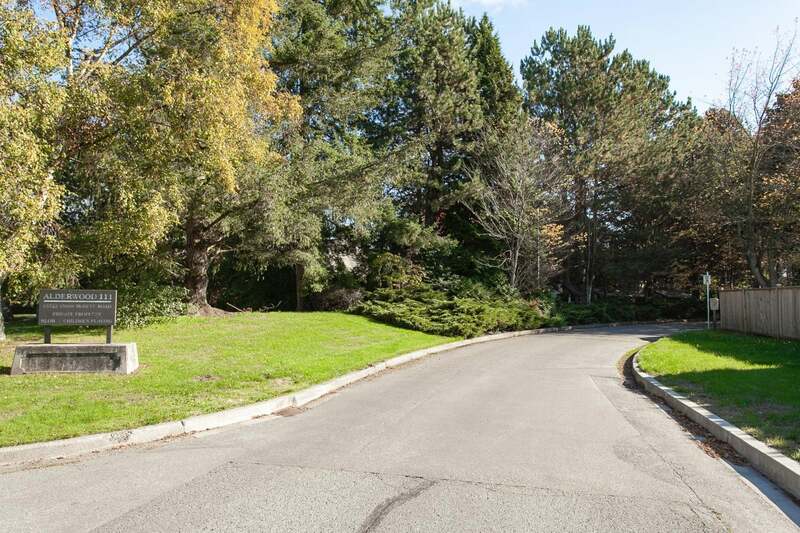 Alderwood is a well-run complex that welcomes all ages, is pet-friendly, and allows rentals. 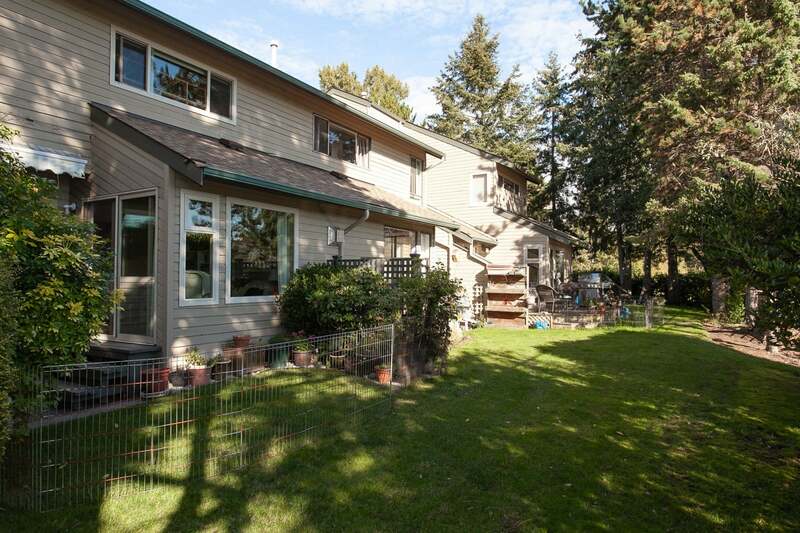 Open House, Sunday, October 14 from 2:00 to 4:00.